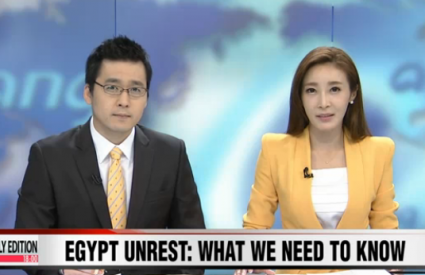 Dr. Jang Ji-Hyang discusses the July 2 overthrow of Egyptian president Mohamed Morsi. 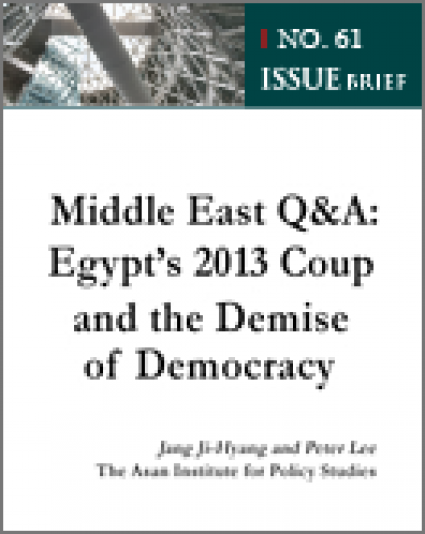 The Egyptian people have sold their hard-won democracy in exchange for temporary relief from economic frustration. 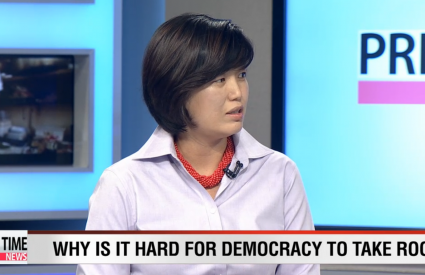 Dr. Jang Ji-Hyang explains the role of the military in Egypt and its impact on the Arab uprisings. 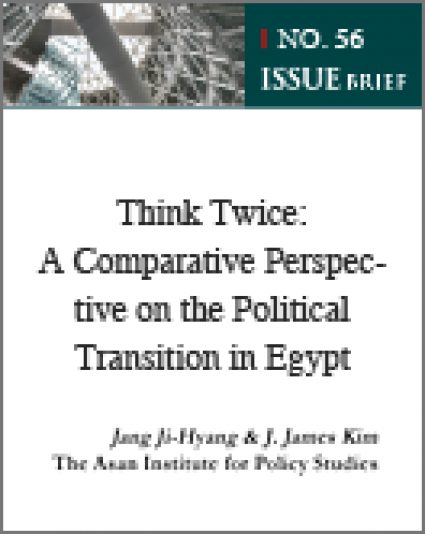 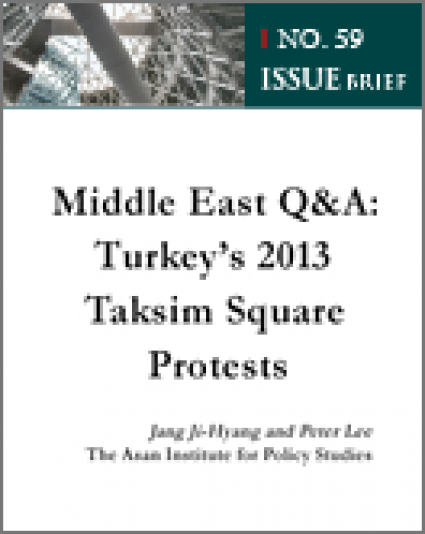 Korea's democratization suggests that conflict does not necessarily contradict the spirit of change in Egypt. 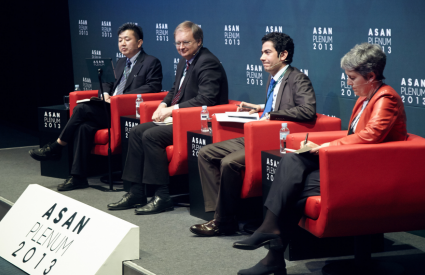 Press coverage of the the Asan Plenum 2013 session "Post-Arab Spring Leadership Deficit." 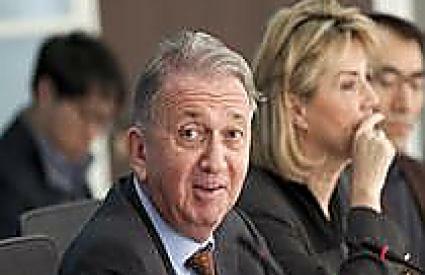 Roundtable with Terje Rød-Larsen, President of the International Peace Institute (IPI). 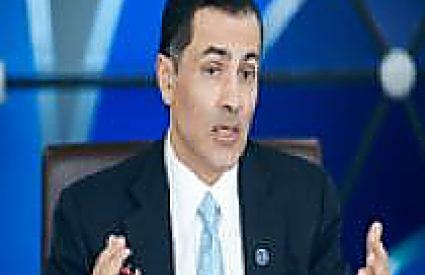 Press coverage of the Asan-American University in Cairo joint conference in Cairo, Dec. 5, 2012.